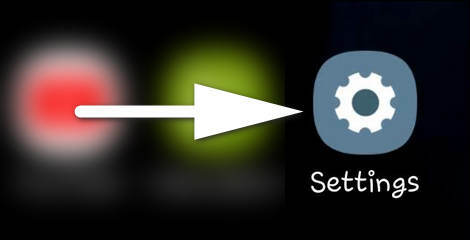 Recents – Home – Back is default layout for Samsung Galaxy phones while some other phones have Back – Home – Recents order. Personally I prefer the Back button to be closer to my thumb, because I hit it much more often than the Overview button. If you use your phone with your left hand as I do, you may want to swap the software keys in the navigation bar. But regardless of whether you are a right handed or left handed person, I advise you to try both variants and finally find out which button order is more convenient for you. There is no “Save” key. The selected button order will be applied immediately. 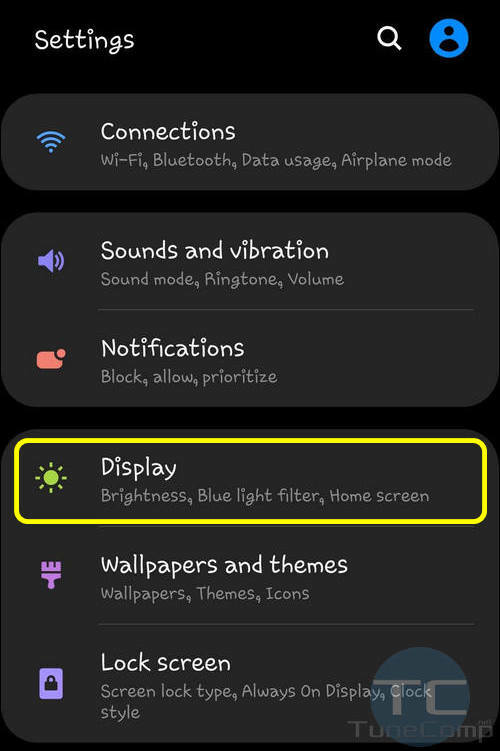 We hope, you enjoy your Samsung Galaxy S10 or S9 with all One UI features and improvements. Tell us which order of software keys you prefer and why. 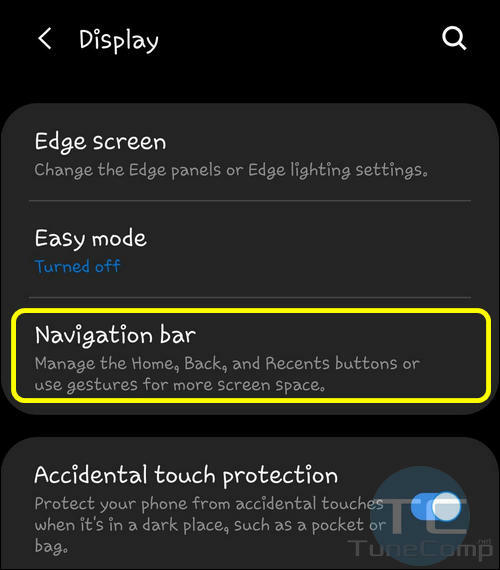 And don’t forget that you can hide the navigation bar buttons on Galaxy S devices running Android 9 Pie and use gestures to enjoy a full screen experience.